WAS $29,995. 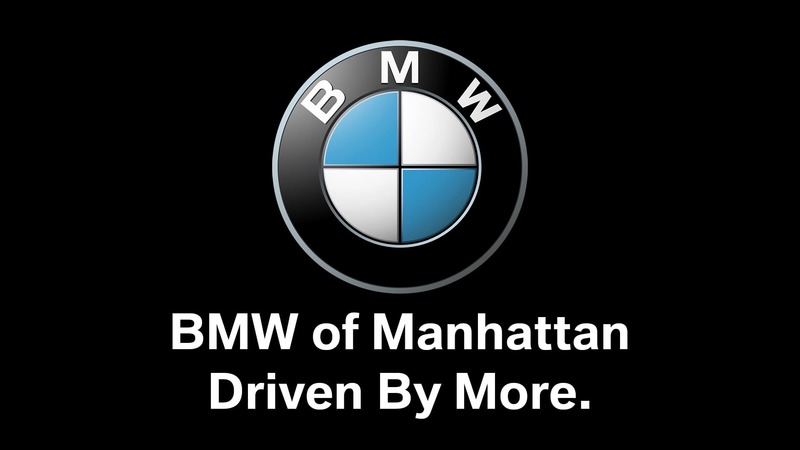 BMW Certified, ONLY 33,223 Miles! 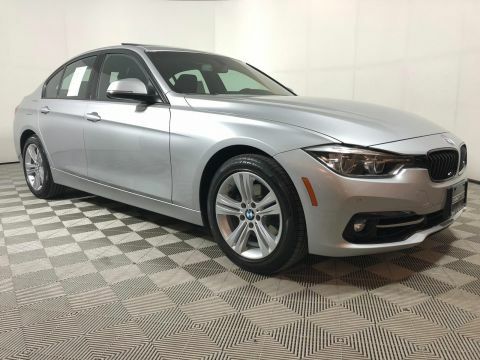 NAV, Sunroof, Heated Seats, Turbo, iPod/MP3 Input, All Wheel Drive, Dual Zone A/C, Onboard Communications System, Rear Air, Alloy Wheels, DARK WOOD TRIM, REAR VIEW CAMERA, TRANSMISSION: 8-SPEED AUTOMATIC W/STE... PARK DISTANCE CONTROL, PREMIUM PACKAGE. READ MORE! PREMIUM PACKAGE Power Tailgate, Satellite Radio, Comfort Access Keyless Entry, COLD WEATHER PACKAGE Heated Front Seats, Heated Rear Seats, Heated Steering Wheel, Retractable Headlight Washers, harman/kardon SURROUND SOUND SYSTEM, PARK DISTANCE CONTROL, REAR VIEW CAMERA, TRANSMISSION: 8-SPEED AUTOMATIC W/STEPTRONIC (STD), DARK WOOD TRIM. 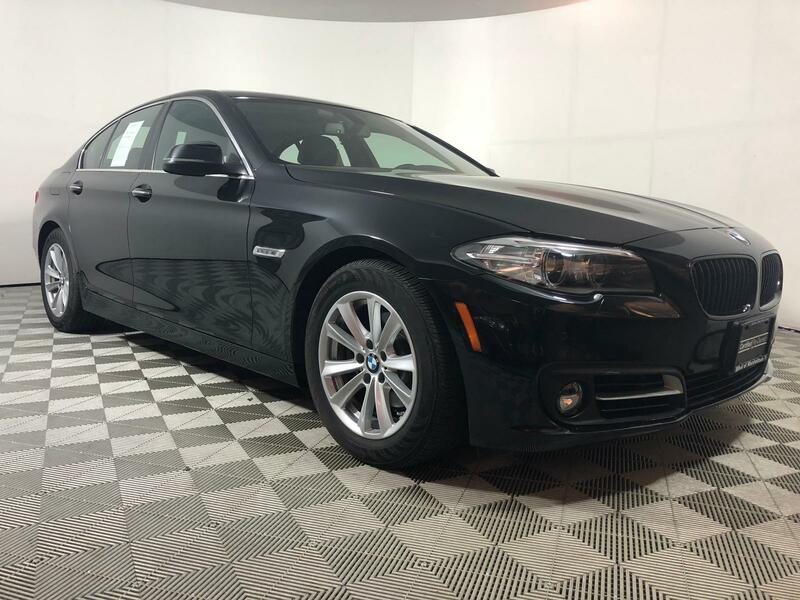 BMW 528i xDrive with Black Sapphire Metallic exterior and Black Dakota Leather interior features a 4 Cylinder Engine with 240 HP at 5000 RPM*. 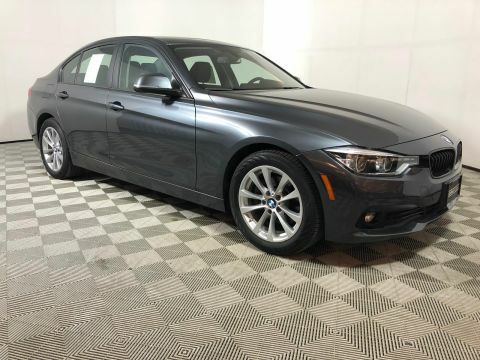 Edmunds.com explains The 5 Series cabin is attractive and trimmed with consistently high-quality materials, though it's not flashy. Elegant restraint is the name of the game here, and it's a game that BMW has played to perfection for decades.. Great Gas Mileage: 33 MPG Hwy.